I think it’s time again for another Giveaway! For the upcoming Fourth of July celebrations I wanted to do a FREE Giveaway to thank all my awesome wonderful followers in the theme of Red, White, and Blue. I’m feeling very patriotic! The prizes are: Essie Who’s She Red, Essie Like Linen, and Sally Hansen Distressed Denim Nail Polishes. 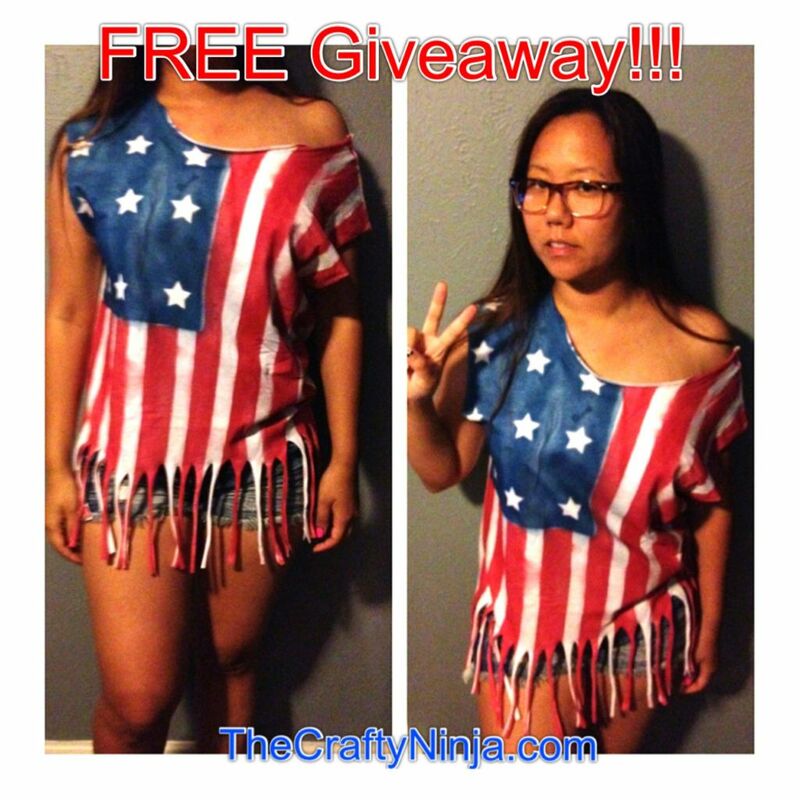 Plus this DIY American Flag shirt, tutorial here. The Giveaway is now CLOSED, Thank you for all that entered and I hope to do another giveaway soon! Would so love to win. Thank you for all that entered! The giveaway is now CLOSED. 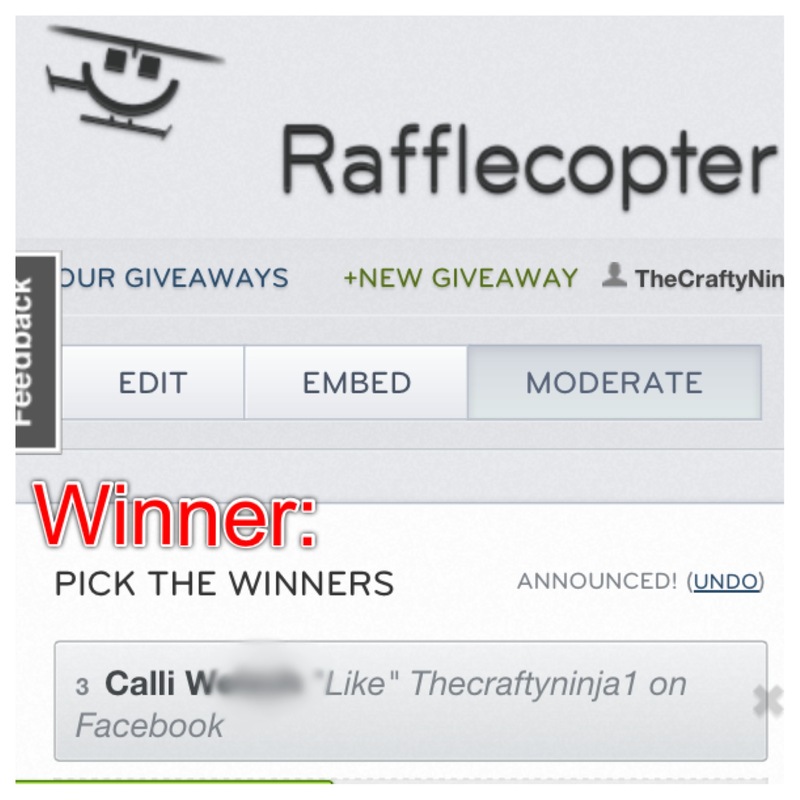 I have randomly drawn the winner by the Rafflecopter. I will be having another giveaway soon. Thanks again! Cathy I made it. But if you click on the highlighted link in blue: tutorial here I give a step-by-step tutorial on how to make it!